Hear that? It's the sweet sound of the sun and surf calling our names! 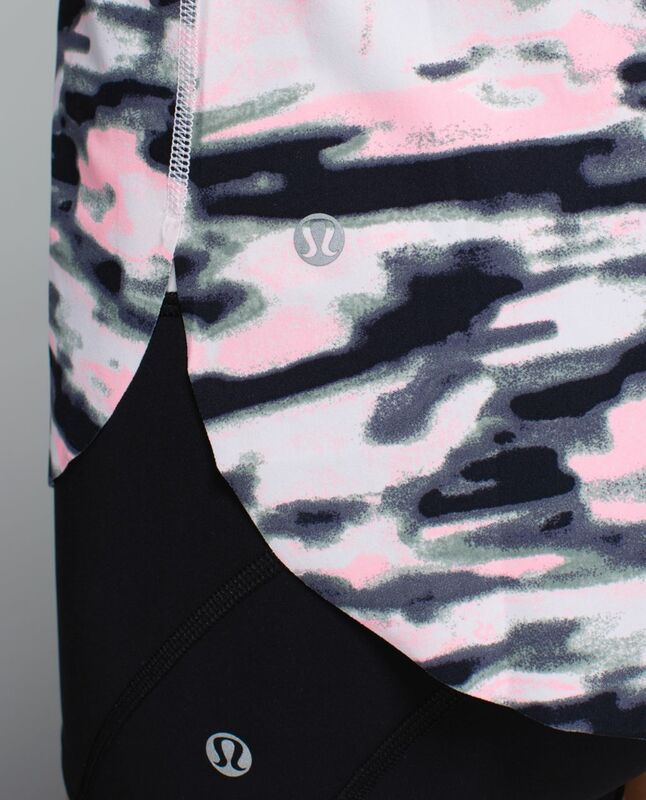 We designed this singlet to make the transition from sweating to swimming a breeze. Whether we're heading out for a run on the sand, paddling out to sea or playing a round of beach volleyball before cooling down in the waves, this tank is ready for anything.